Forget the Island of Rhodes and its famous Tiger Moths. You can see them right here in Forest Hill! The stunning Jersey Tiger Moth has, for slightly mysterious reasons, started breeding in the Devonshire Road Nature Reserve and is the only inland colony of the species in Britain. The other colonies are in the Channel Islands and on the South Coast. They have black and white striped forewings and orange hindwings, decorated with black spots. And, unlike most moths, they go about their business during the day so there are plenty of opportunities to spot them. They were first seen in small numbers at the Nature Reserve in 2004. But this summer, there have been numerous sightings around SE23. 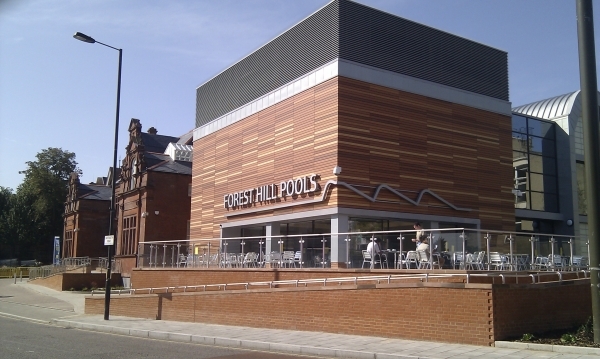 Saturday 18th August brings a craft market right here, to Forest Hill! 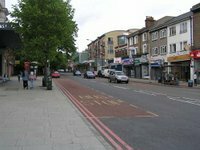 The market will take place in the Forest Hill station car park from 10am-3pm, so come along and show your support for this innovation. Tuesday 28th August 9pm-10pm is the Horniman Bat safari. Limited places are available for this chance to see bats in Sydenham Hill Woods. 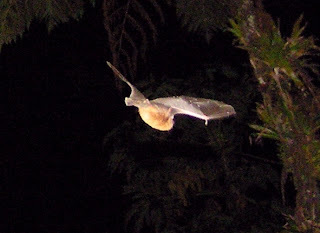 Admittedly the photo here comes from my honeymoon in Dominica and is almost certainly not a species that would be seen in London, but amazingly bats do live in this corner of London. To book a place on the safari contact the Horniman museum on 020 8699 1872 ext 129.